The cabinet of the Somaliland president Musa Bihi Abdi (MBA) - all of whose members are relatively inexperienced - is currently struggling to deal with foreign companies as well as with espionage. According to our sources, on 14 August the minister for investment, Mohamed Ahmed Mohamoud, signed a Memorandum of Understanding worth a billion dollars with UN Maxtor Bank for the construction of a smart city devoted to tourism and higher education. However, the Somaliland minister did not deem it necessary to carry out a due diligence check before signing on the dotted line with a bank whose probity is now being questioned within the government itself. MBA himself is reported to be under surveillance by Mogadishu. 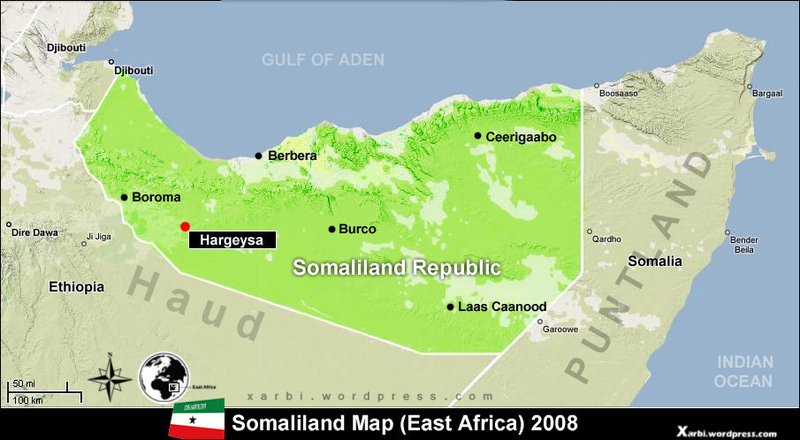 The deputy director of the Somaliland intelligence services, Faysal Guhad, is allegedly supplying information to Somalia’s National Intelligence and Security Agency (NISA) and maintaining contacts with the Somalian deputy prime minister, Khadar Guled. In late August, Faysal Guhad had a secret meeting in Nairobi with his Somalian counterpart, Fahad Yasin Haji Dahir . He is understood to have informed him that MBA was going to dispatch traditional Issak chiefs to the Ethiopian Somali region to involve them in forming the new government, and also to have mentioned the problems that MBA was encountering with n armed opposition group from the Garhajis clan in the east of the country.